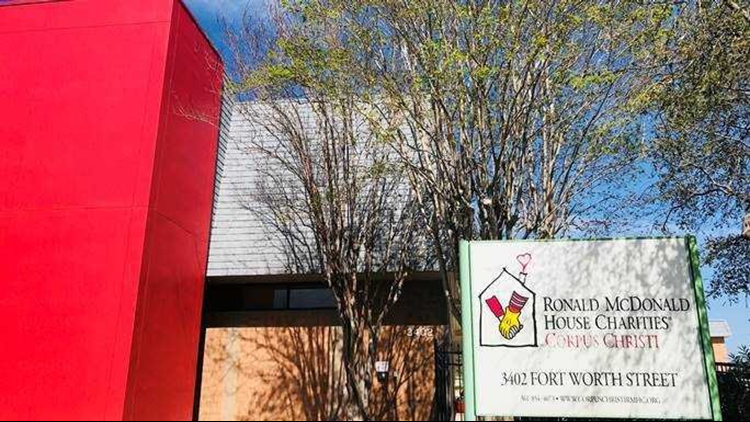 This year's Coastal Bend Day of Giving supports 50 area nonprofits on the forefront of assisting those in need, and Ronald McDonald House Charities of Corpus Christi is one of them. 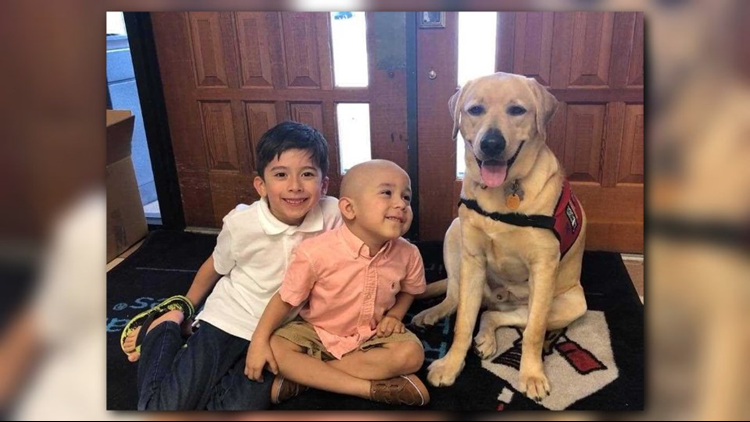 "Opening its doors in 1990, Ronald McDonald House Charities of Corpus Christi has served thousands of families with children being treated for critical injuries and illnesses. We are a nonprofit organization dedicated to keeping families close to each other and the care and resources they need, when they need it most. Our mission is to provide a comfortable home-away-from-home for families who must travel to fulfill their children's healthcare needs. No family is turned away for inability to pay. Faced with a child's illness life can stop overnight and parents enter a world of fear and worry. For a sick child, sometimes the best medicine of all is having family nearby for more hugs, kisses and I love you's. Our House provides much more than a room to stay in; it provides comfort, support and resources for families with sick children. The Ronald McDonald House of Corpus Christi is steps away from Driscoll Children's Hospital and Doctor's Regional Hospital. We are also a short drive away from the Christus Spohn Network's Hospitals and Bay Area Medical Center. 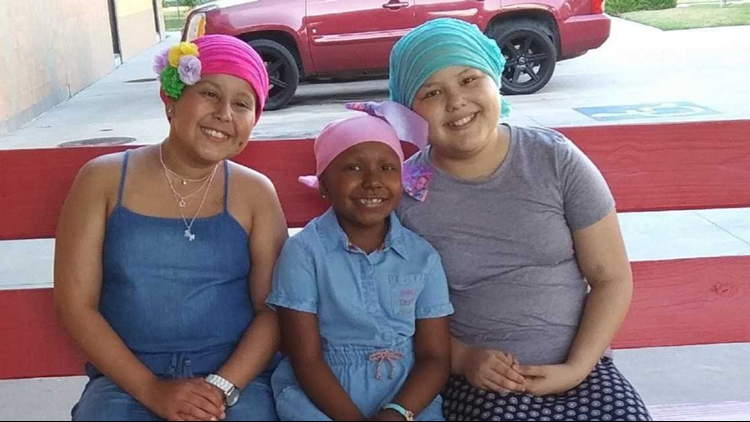 Families that stay at the Ronald McDonald House of Corpus Christi have the opportunity to connect and receive strength and stability from others who share similar experiences. The staff and volunteers at the House are available to help families in every way possible making guests feel at home. We offer 25 guestrooms with two full beds and a private bath. Generous community groups can participate in our Share-A-Meal Program and provide delicious home cooked meals from time-to-time in our dining room. Our guests may also prepare their own meal in the family kitchen, using their own food or items kept in our well-stocked pantry. We also provide scheduled transportation to and from hospitals in the immediate area and a fully-stocked in-house laundry room. The House offers both inside and outside play areas for kids of all ages. Our volunteers and staff provide crafts, games, movie nights, our House dog, and seasonal celebrations for all of families to enjoy too." Check out the links below for more information about Ronald McDonald House Charities of Corpus Christi.